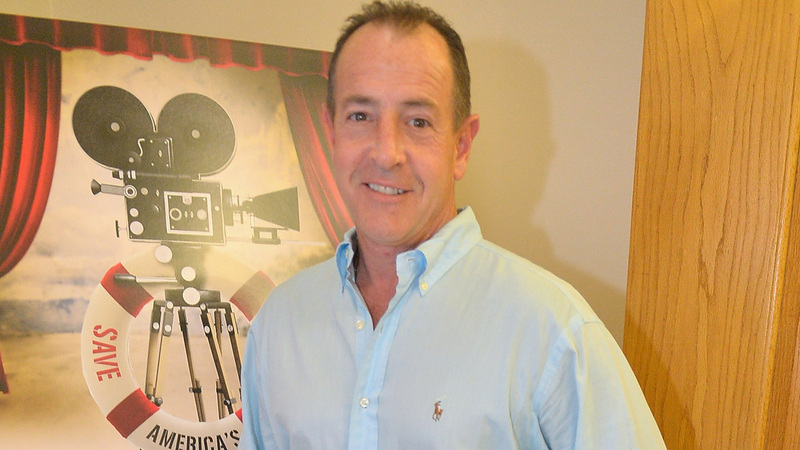 Michael Lohan is rallying behind his ex-wife, Dina Lohan. Dina is currently on “Celebrity Big Brother,” where she revealed she has never met her boyfriend of five years and they only talk on the phone. After the reveal, many people including Dina’s own daughter Lindsay were concerned she was being catfished. “Because they plan on a face to face at the end of the show, I feel it’s appropriate talking about this to put the rumors to rest,” he said, referencing the catfish rumblings. “Finally, there might be someone to fill my shoes,” he concluded.